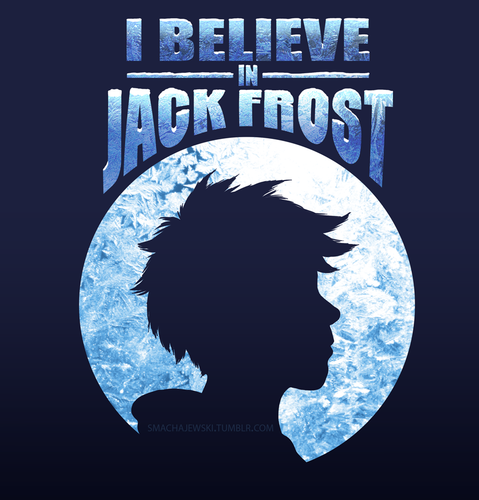 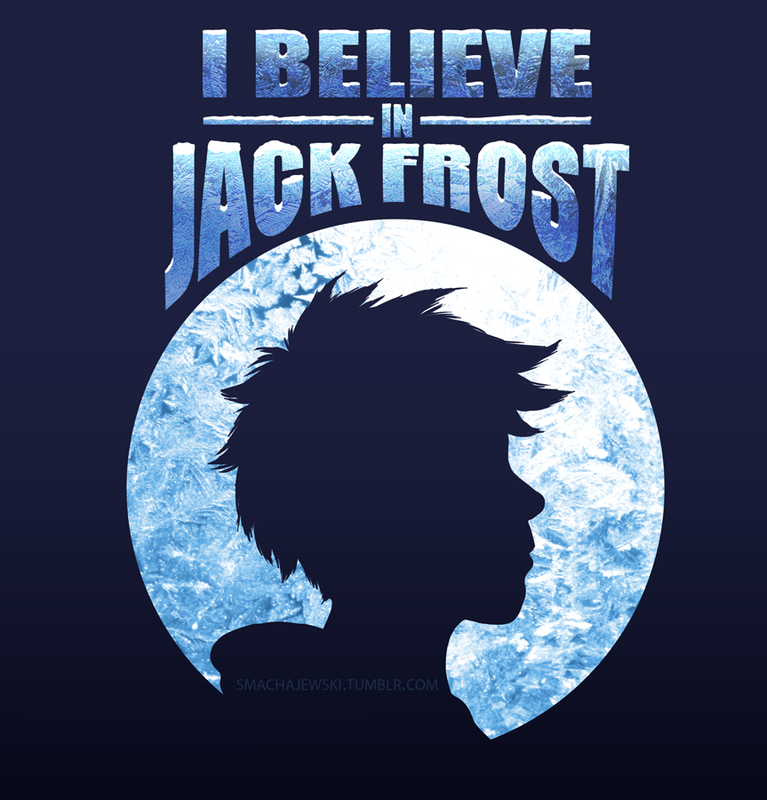 ★ RotG ☆ . . HD Wallpaper and background images in the Rise of the Guardians club tagged: rise of the guardians jack frost bunnymund pitch.